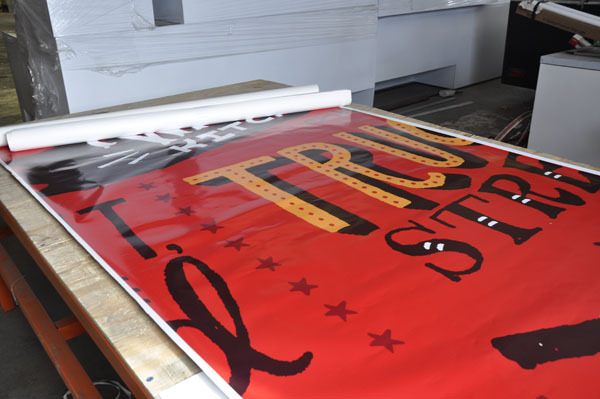 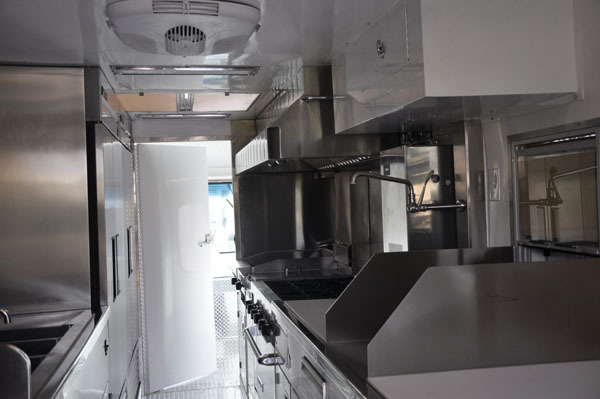 Every Legion food truck is uniquely built around our clients’ needs, ideas and vision. 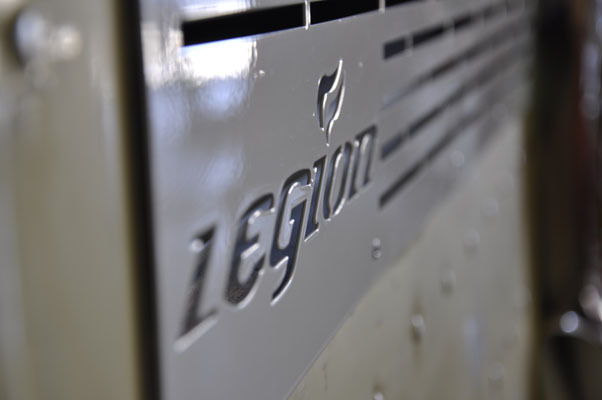 Every Legion food truck is uniquely built around our clients’ needs, ideas and vision. 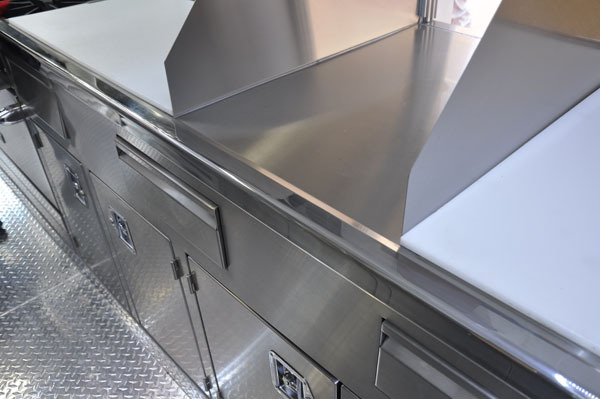 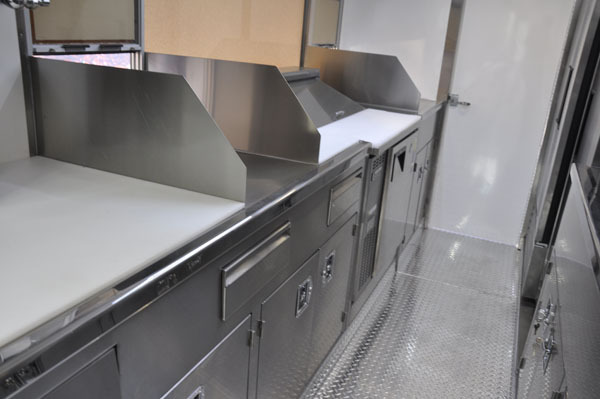 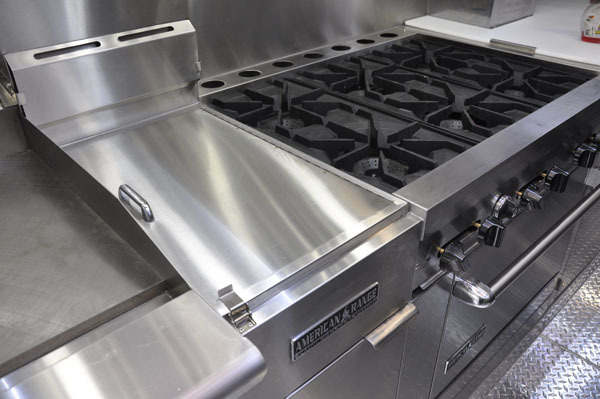 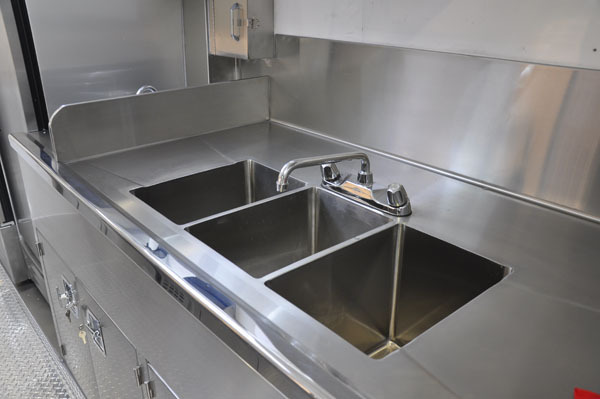 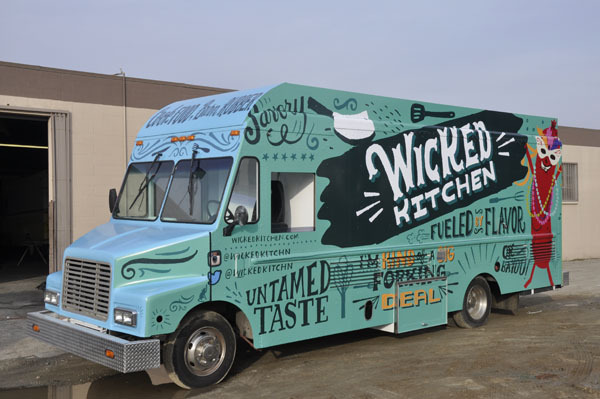 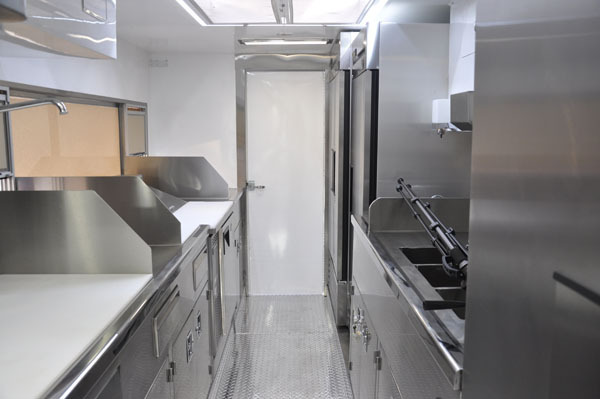 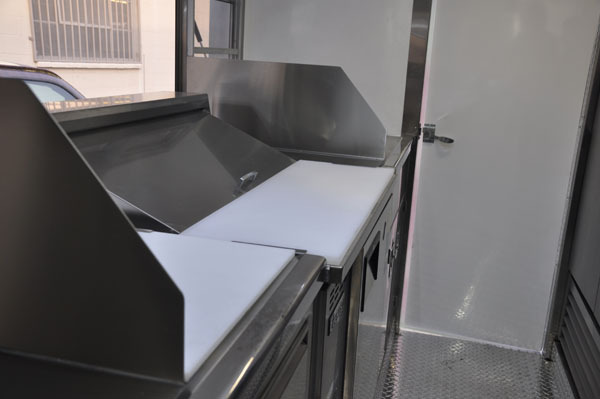 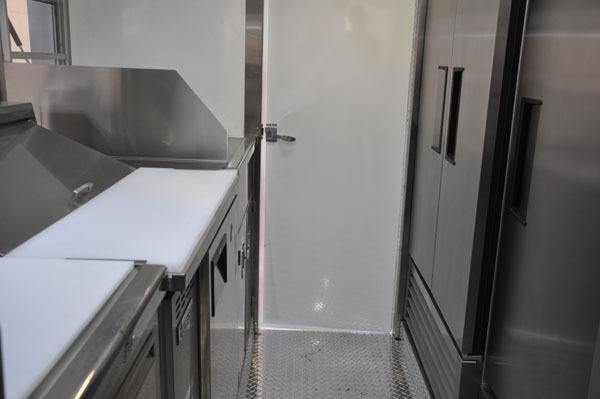 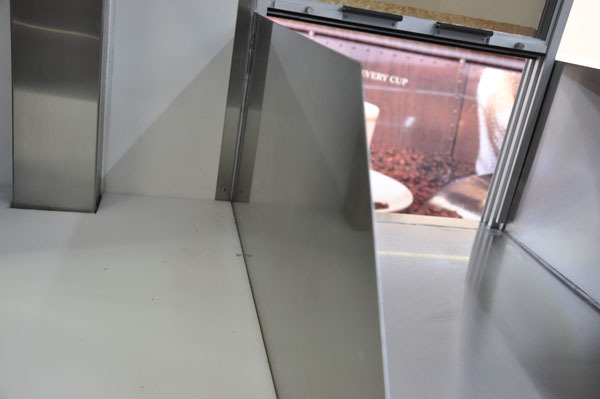 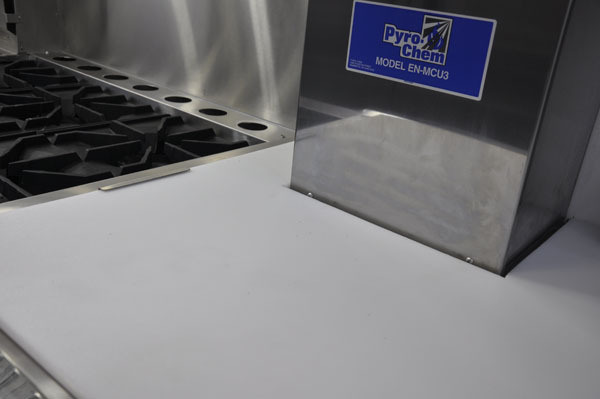 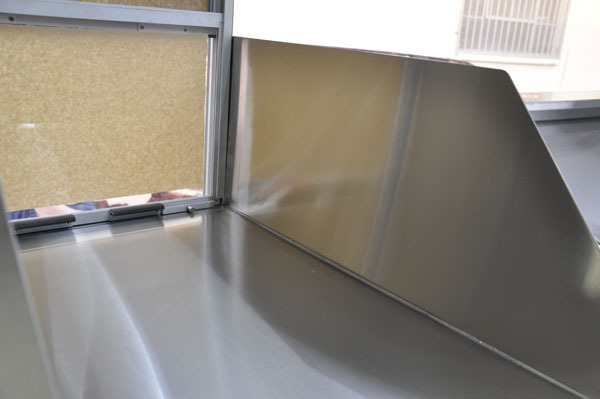 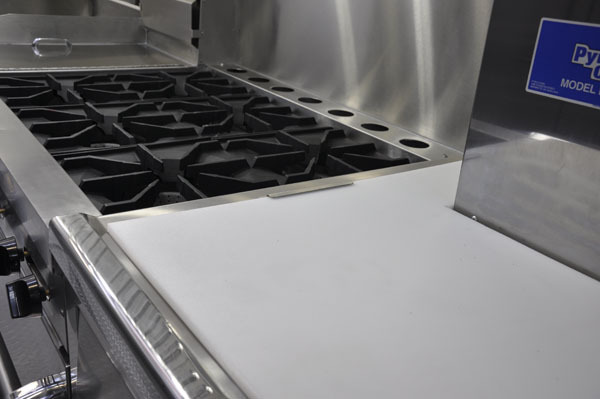 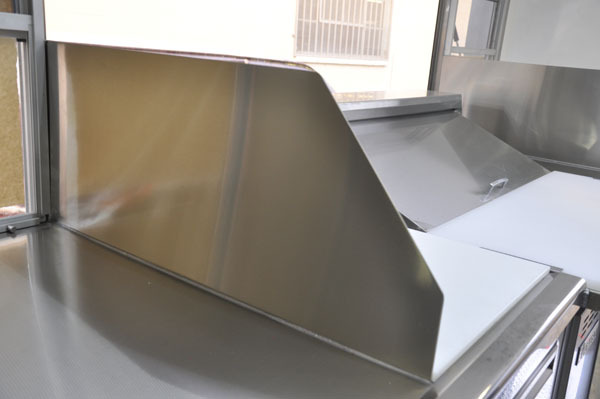 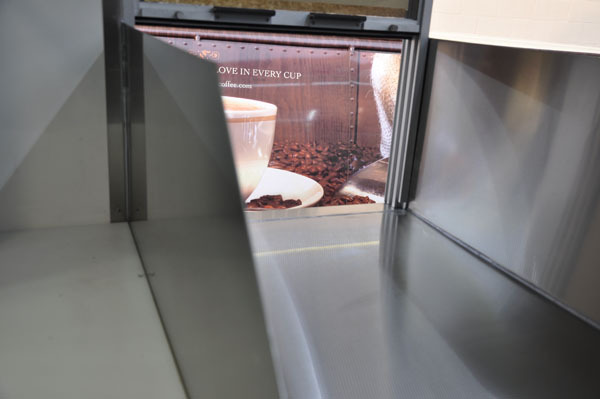 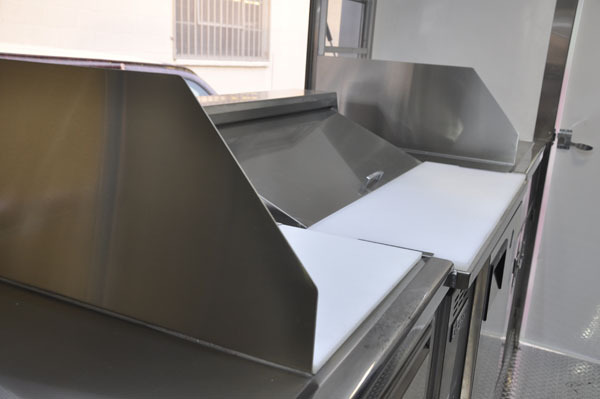 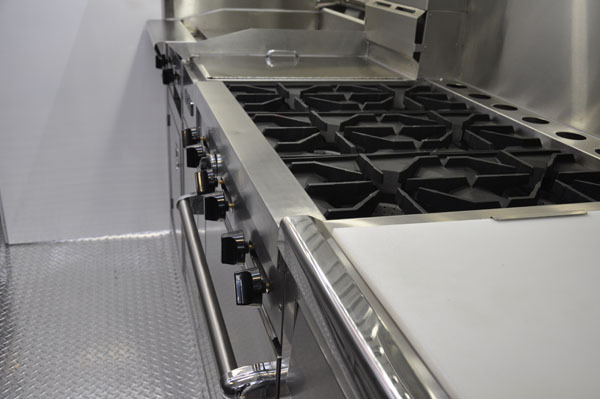 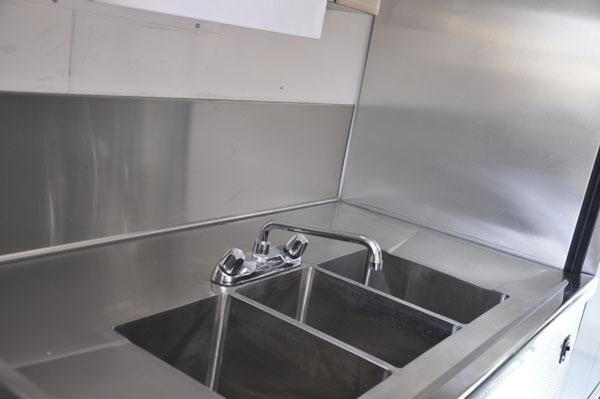 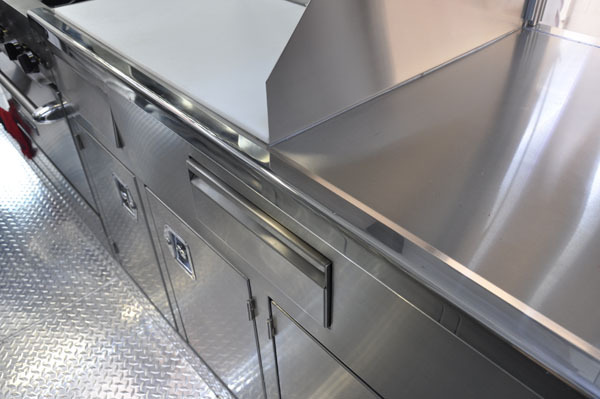 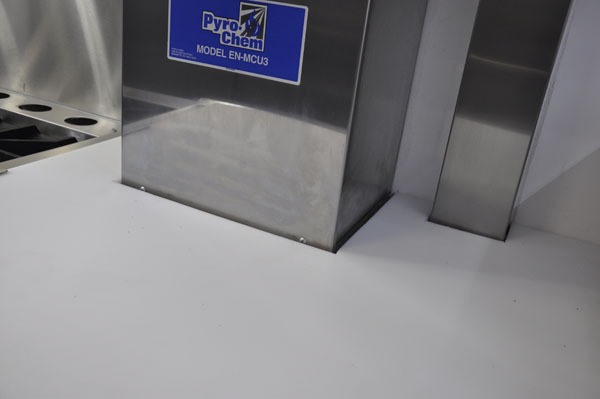 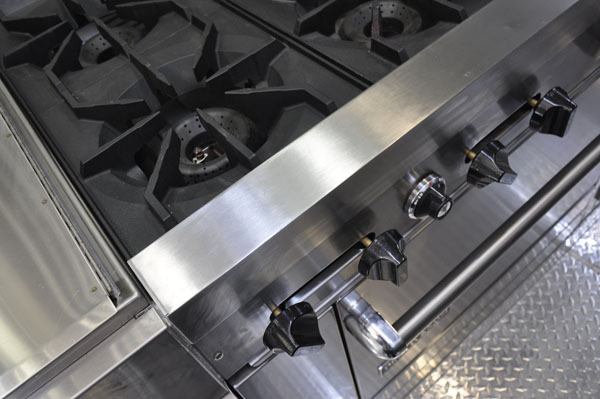 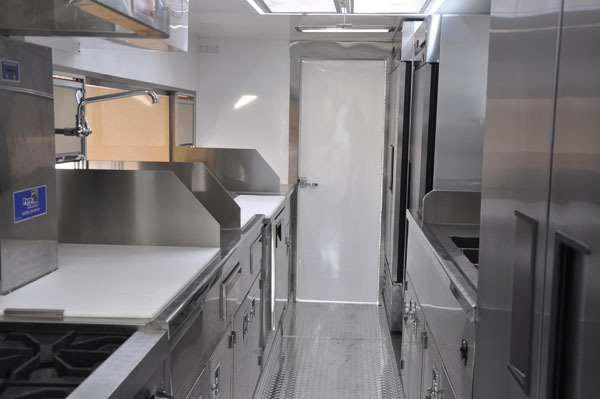 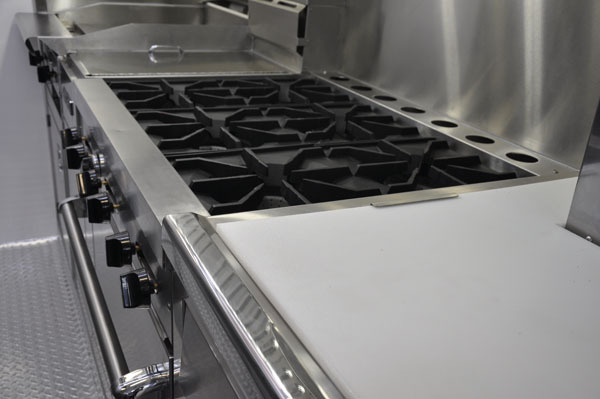 The Wicked Kitchen incorporates image and functionality to create a food truck unlike any other. 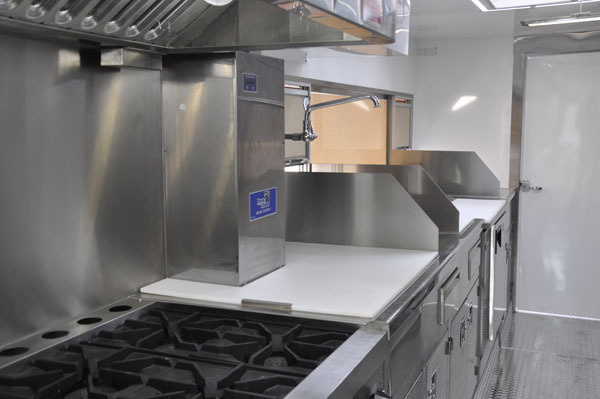 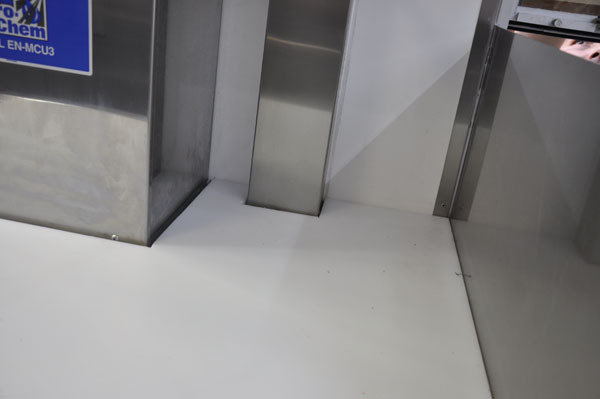 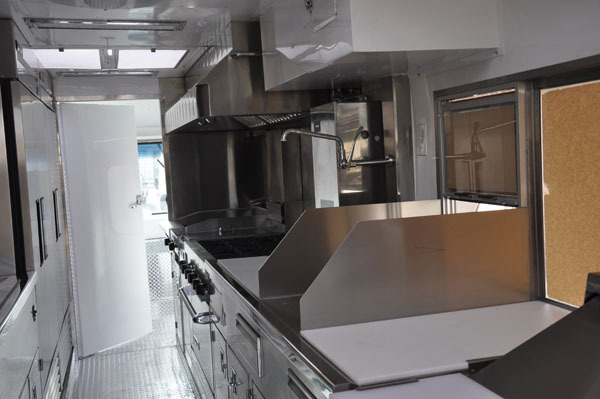 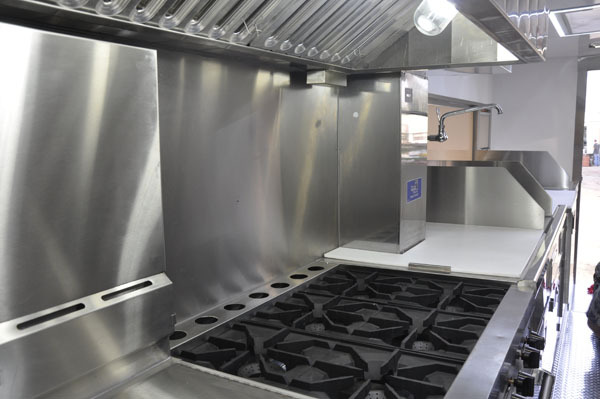 Built on an 18 foot tool truck platform this food truck incorporates 4 large refrigerators and a full range of cooking equipment to produce uniquely created gourmet dishes that everyone can enjoy. 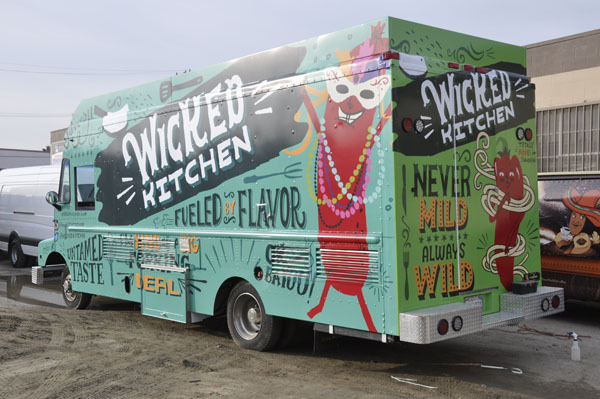 Equipped with two large LED Smart TV’s, LED exterior lighting, Wi-Fi, Speakers and an Entertainment System along with a completely unique vinyl wrap, The Wicked Kitchen draws a crowd at every event.